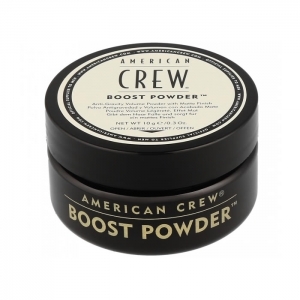 American Crew continues to lead the way in the men's grooming business. With a passionate commitment to men's grooming, their purpose is to bring men into salons, provide them with a great new experience and show them new ways of incorporating style into their everyday lives. 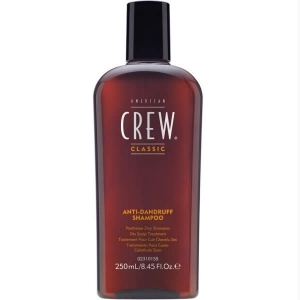 American Crew recognizes the growing number of men that are concerned with their appearance and who want to look their very best. This trend of image-conscious men spans all ages and backgrounds. 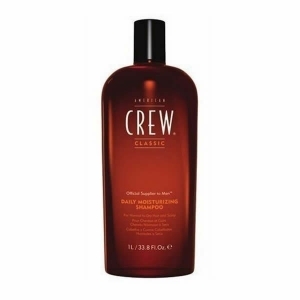 American Crew is more than just a lifestyle brand or a salon supplier. It's a landmark in the history of men's grooming. 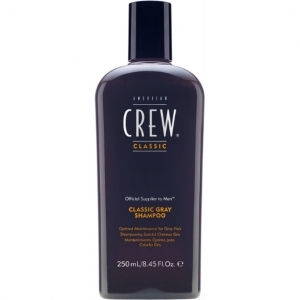 It's the leading salon brand created for men specifically to meet the needs of stylists. 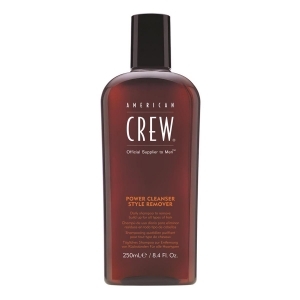 Today American Crew continues its commitment to being one of the world's most innovative and interesting companies. Around the globe, it consistently pioneers the latest styles and the most innovative products made exclusively for men. 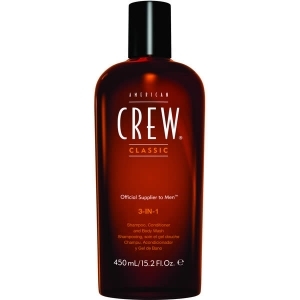 American Crew never forgets its job is to give men and their stylists the tools they need to create stylish, masculine looks every day. Product line: ANTI DANDRUFF, ANTI HAIR LOSS, BOOST POWDER, CLASSIC, CLASSIC GRAY, CREW 3 IN 1, DAILY, DAILY MOISTURIZING, FIBER, FORTIFYING, POWER CLEANSER STYLE REMOVER, STYLING, TEA TREE, TECHSERIES.